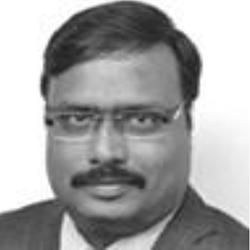 Srinivas Kotni is the Managing Associate and the moving force behind the Law Firm- LEXport. He has been handling a variety of legal, corporate and taxation issues for close to two decades. Prior to setting up Corporate EXPORT in 2000, he was a Consultant/Attorney with a leading firm of Attorneys specializing in the areas of Corporate & Commercial Laws, Indirect Taxation and Intellectual Property Rights. Srinivas holds Professional Affiliations to the Bar Council of Delhi, the Institute of Company Secretaries of India, Supreme Court Bar Association, CESTAT Bar Association, and the All India Management Association.